Most of the updates done to them are compatible only with the 0.9.9.0 beta, some of the minor tweaks are backwards compatible. I am still working on them anyway, they are not in a release ready state and probably won't be until 0.9.9.0 releases. 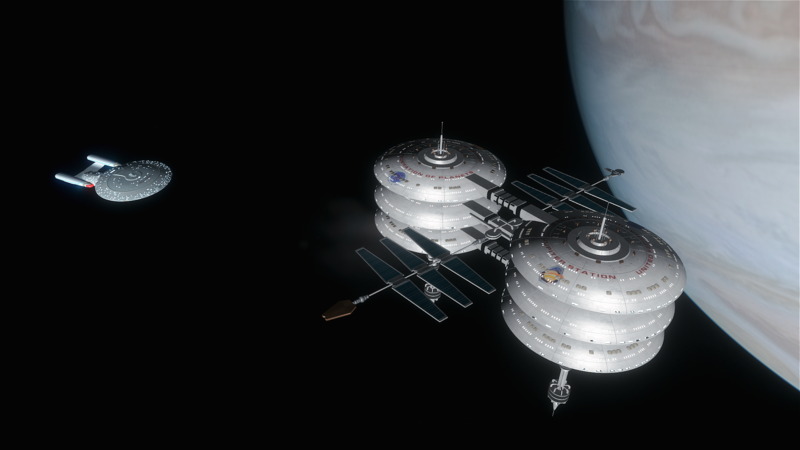 Those are currently mostly finished, but I also set them up for 0.9.9.0 so kind of in the same area as the Trek ships. I could look into finalizing and adjusting them, but I have tons of addons currently in the works and I am exceptionally lazy. It is made by Harbinger Dawn but it was available in the old forum which is 404/offline now (at least for me). You have to contact him. 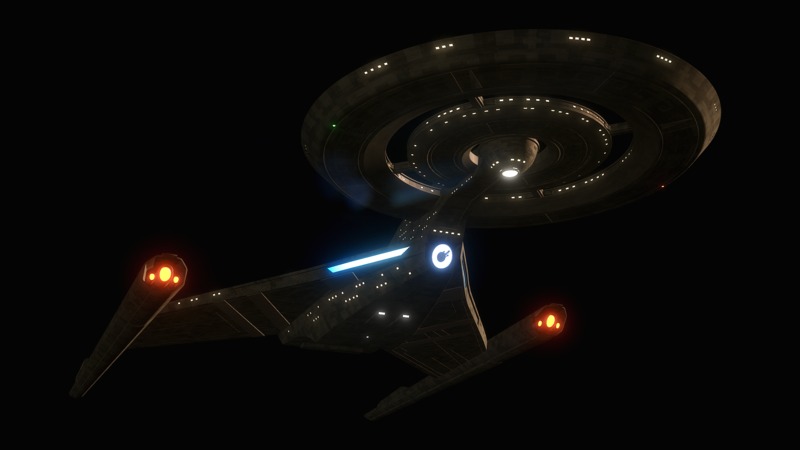 Found a model of the Discovery, it is not correct, the bussards are wrong and the nacelles are lacking the blue stripe glow. The registry font and style is also wrong. 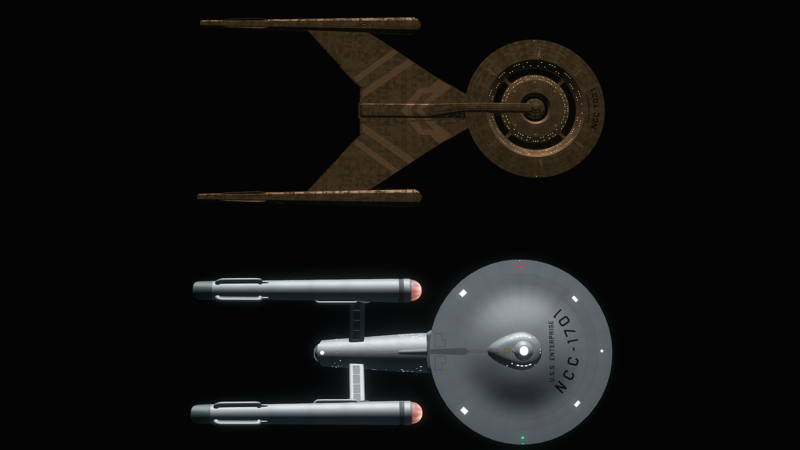 However I spent a good 2 hours going color by color on the ships details because SE for some reason made the model grey. I tested out blue on the bussards but it looked better with an orange red. I fudged the numbers on this one too since no stats have been released. I made it around 10 meters longer than Shenzhou but still smaller than the Connie. 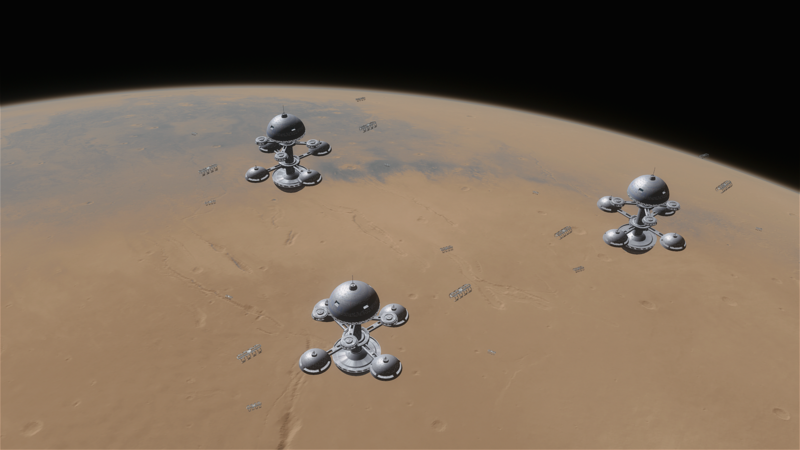 Fixed position Utopia Planitia Shipyards directly above Utopia Planitia on Mars. 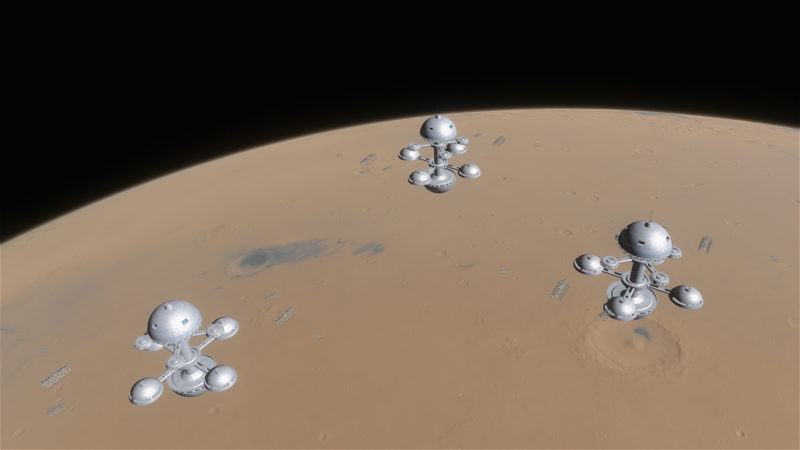 This took me waaaaay too long to do, it should be further out from Mars, but IMO it looks nicer up close. @DoctorOfSpace are you gonna release these with 990? Source of the post It is made by Harbinger Dawn but it was available in the old forum which is 404/offline now (at least for me). You have to contact him. I've got the ISS and Hubble pak but I don't know if I'm allowed to give them or not. 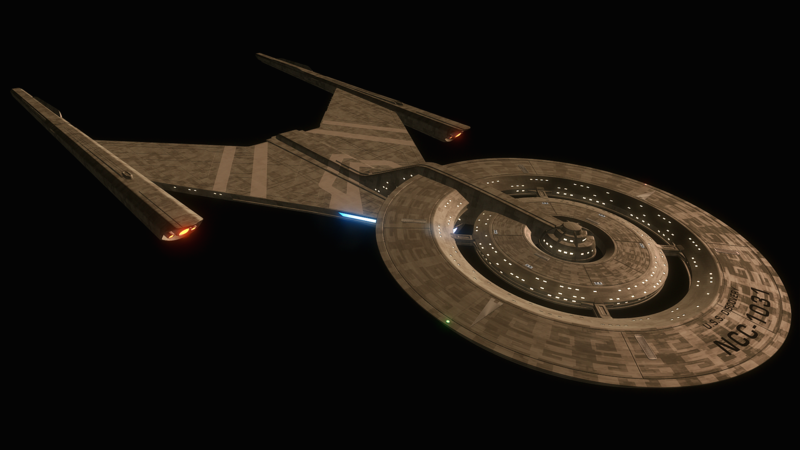 You're right, no official numbers on the Discovery, but people have making fan scales based on screencaps from the show, some put the the length around 500-600 or so. There was a partial computer cutaway showing the decks in episode 3. Plus various shots of people standing at the view screens and windows. The Trekyards guys had a decent scale, but in my opinion they were too large as well. 500 to 600 meters is an absurdly huge size for such a ship during that era. Source of the post 've got the ISS and Hubble pak but I don't know if I'm allowed to give them or not. You can redistribute them if you want, I don't care. 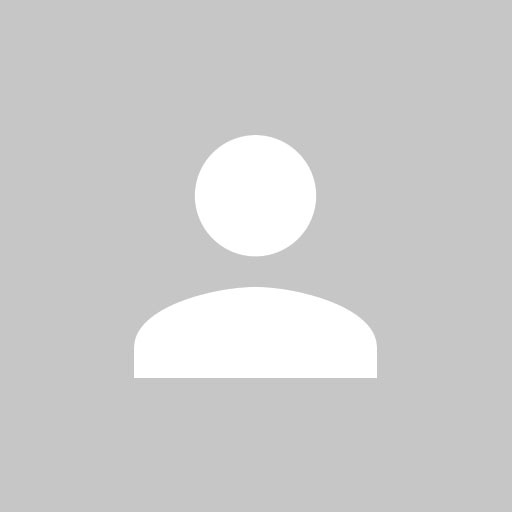 Just include the original readme files if you have them. If you subtract the nacelle length that makes it about the same size as the Connie. Also we only saw a single ship class in that era until DSC came out. So we don't know how big they could get. There is nothing saying there couldn't have been bigger ships. Source of the post You can redistribute them if you want, I don't care. Just include the original readme files if you have them. I don't have the ReadMe file. Source of the post Also we only saw a single ship class in that era until DSC came out. So we don't know how big they could get. There is nothing saying there couldn't have been bigger ships. 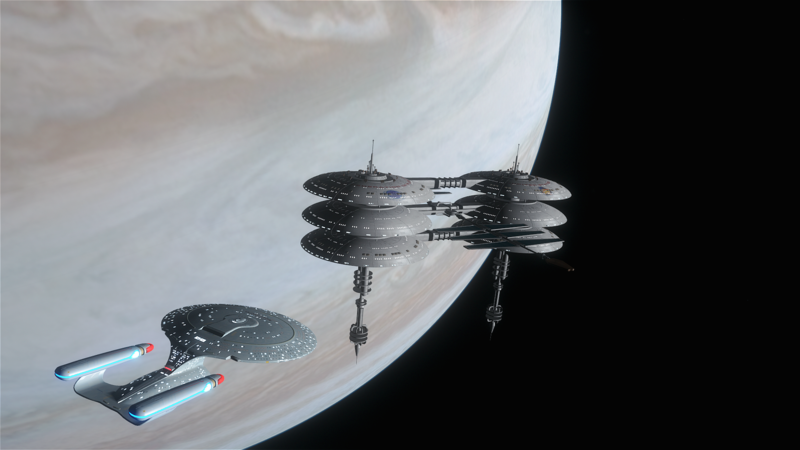 There is a ton of evidence suggesting that the Connie was one of the larger ship classes used by the Federation at that time. 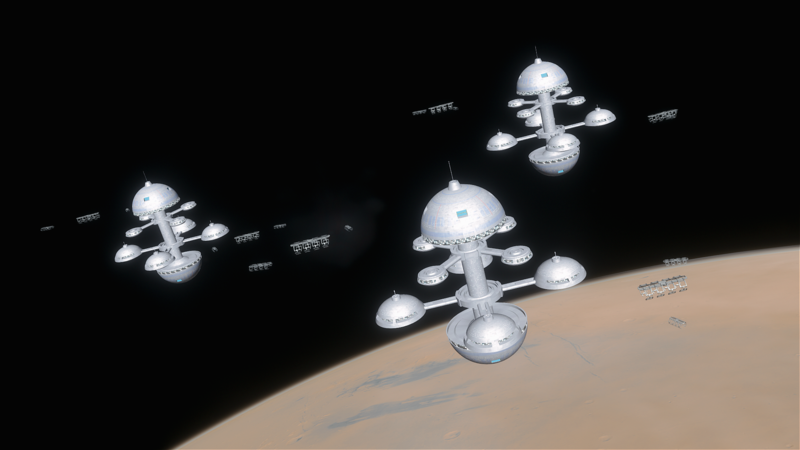 That doesn't mean that there couldn't have been larger ships, but there couldn't have been many. Source of the post Also we only saw a single ship class in that era until DSC came out. 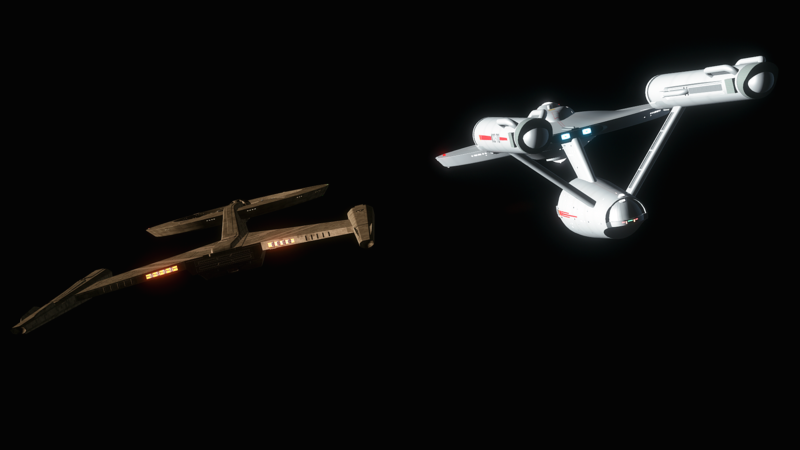 We saw sizes of other classes in the movies and they were all smaller than the Connie. You have referenced the movies before and in this case they would counter your argument. 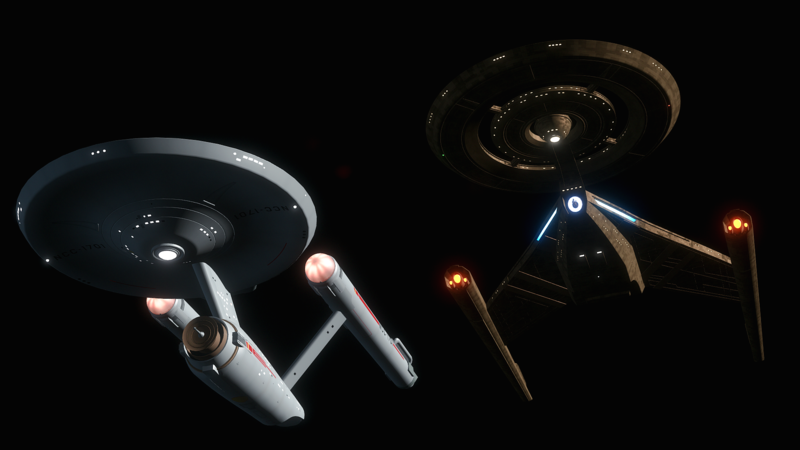 If we assume the movies with newer nacelles and ship layouts are a natural progression of tech advancing, then the Connie is still the largest vessel at this time. 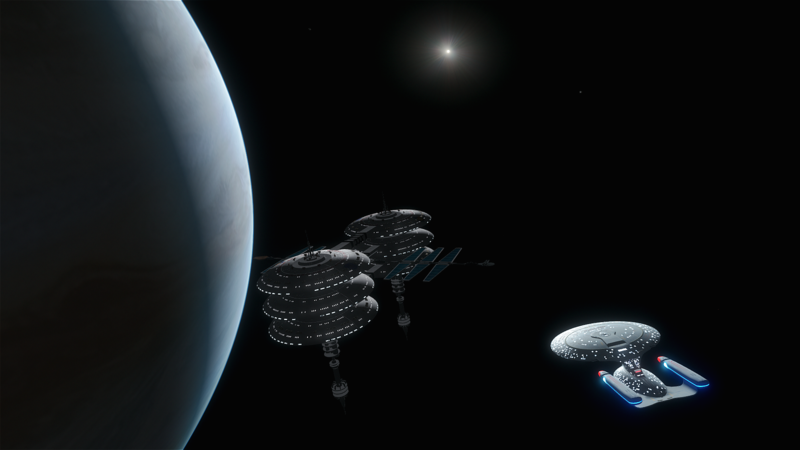 Given that the Connie was called a heavy cruiser and touted as being one of the most advanced ships in Starfleet it is reasonable to assume it being one of the larger classes, the Galaxy of it's day.